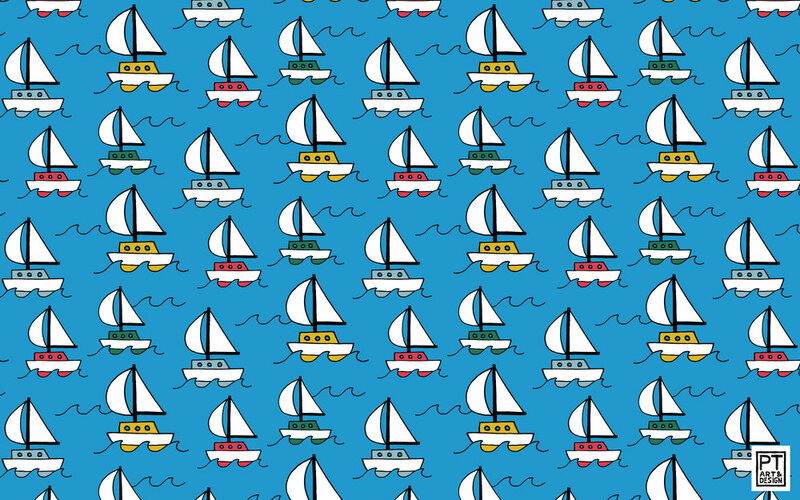 I made this pattern, "Out to Sea", for my husband's Indiegogo campaign to fund his first album. My husband, Rigel, decided to pursue music full time a year ago. He has spent the past year preparing to produce his first album, and is fundraising for it now. Some of the perks include notecards or socks with this pattern on them. Visit his Indiegogo campaign to contribute now. I've also made this pattern available as a wallpaper for your computer or phone. Enjoy!